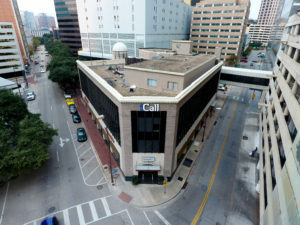 Good Signature Management out of Dallas Texas is a growing real estate company. 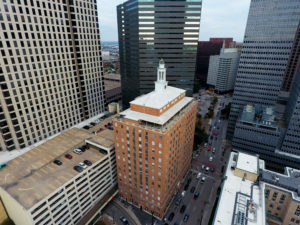 What they do is unique where they buy properties that are in distress, fix them up and lease them out. 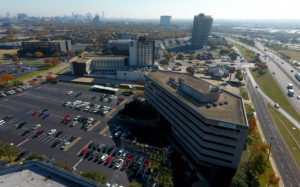 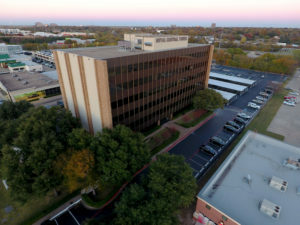 The company has 7 properties throughout Dallas, TX and is growing! 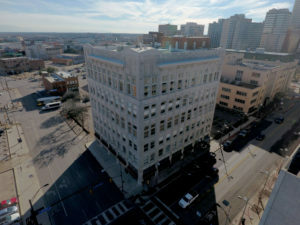 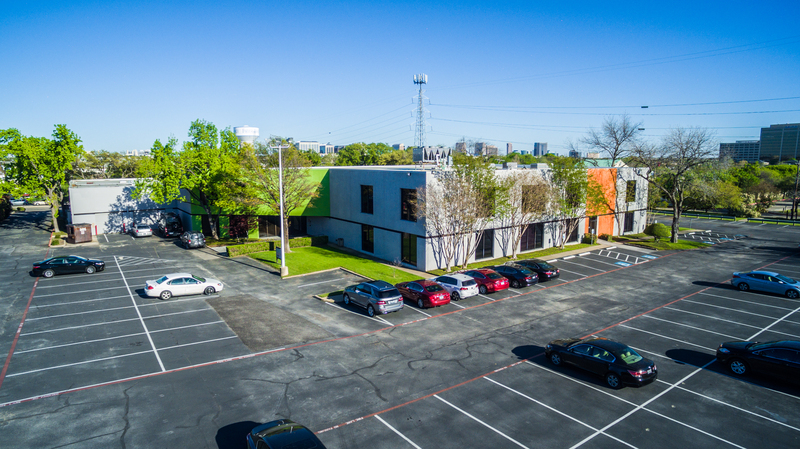 The company is sprucing up their marketing efforts and taking new measures to reach new prospective tenants. 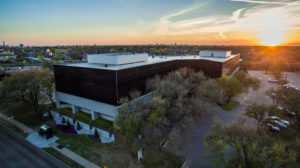 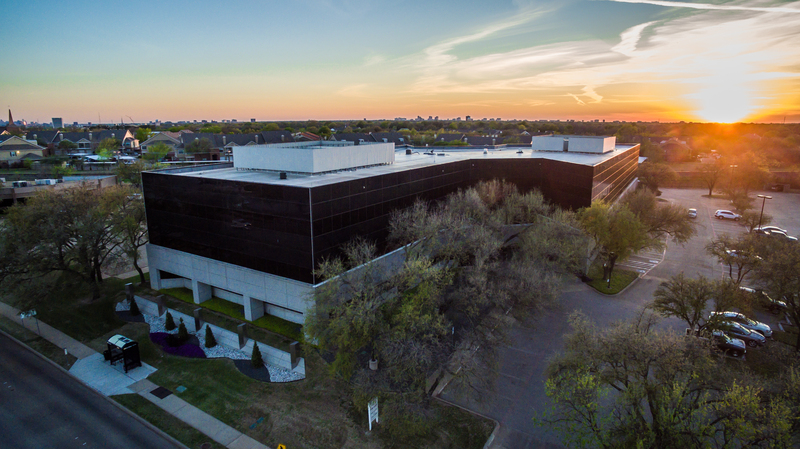 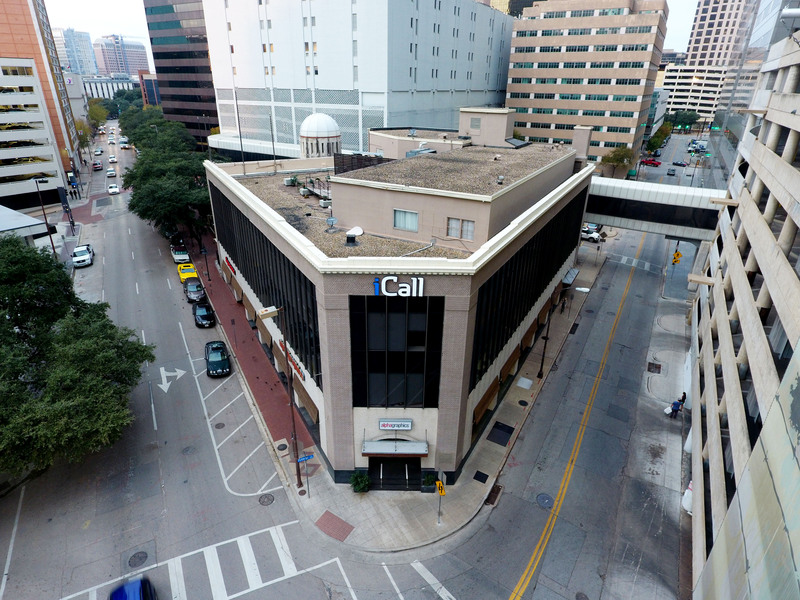 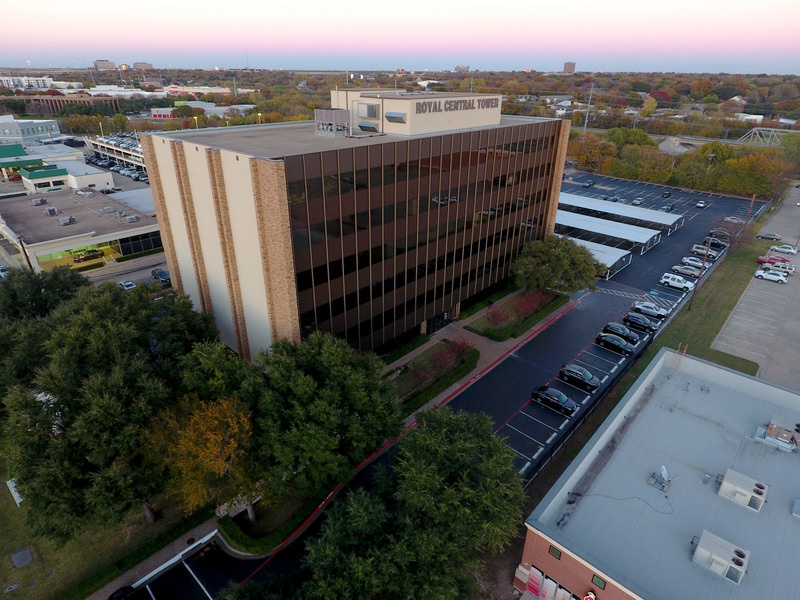 If you are interested in learning how we can help you come up with attractive aerial shots of your building to help save you time at a cost effective rate, then give us a call today at (214) 842-6000!